It is no secret that veteran actress Eswari Rao will soon be seen playing the role of superstar Rajinikanth’s wife in ‘Kaala’. And, needless to say, she is quite excited about working with Tamil cinema’s resident ‘Thalaivaa’. During a recent interaction with a leading daily, she revealed that she agreed to be a part of ‘Kaala’ as her kids wanted to see her on the big screen. “It’s a gift to my kids as they want to see me on the big screen,” she added. Interestingly, Rao—who rose to fame in the 1990s thanks to her role in ‘Rambantu’– is known to be extremely choosy about her roles. In the 90s she apparently turned down several offers and chose to concentrate on her personal life. “I am always choosy about my films, so that’s the reason I didn’t act in many films,” she added. Well, we hope that ‘ Kaala’ turns out to be a successful release for her and helps her prove that she is still a bankable performer. 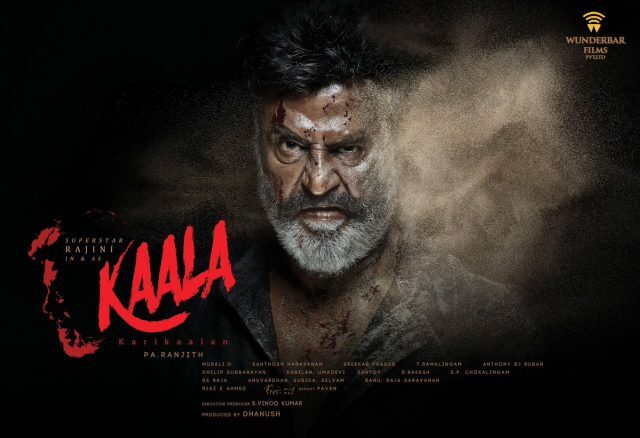 In case you did not know, ‘Kaala’ is touted to be a mob drama and features Rajinikanth in the role of a don. Produced by actor Dhanush, it also features Huma Qureshi in the lead while Bollywood star Nana Patekar essays the role of the antagonist. According to an earlier report, the film could release later this year. It will be Rajinikanth’s first outing since ‘Kabali’. Just like ‘Kaala’, it too was helmed by Pa Ranjith.